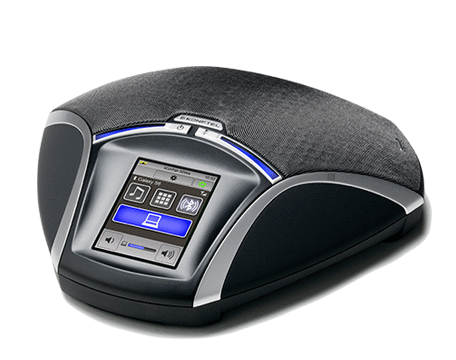 The Konftel 55Wx is a flexible conference unit with a touch screen and impressive crystal-clear audio quality thanks to Konftel’s OmniSound® technology. The Konftel 55Wx is designed for simple connection to PCs, desktop phones and cellulars. Connects wirelessly to other Bluetooth® devices, supports NFC and has battery. 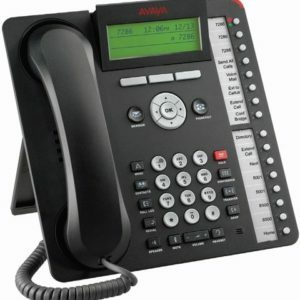 Ideal for Skype for Business, Cisco Jabber and web meeting services. Simple to switch and combine connections via the touch screen. 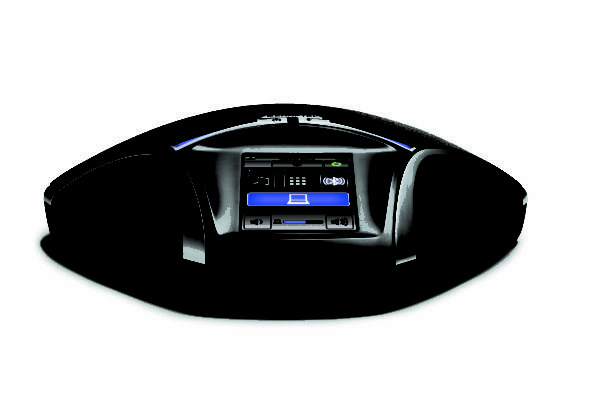 Compact size suitable for desktops and conference rooms. Recording on a memory card. Expansion microphones can be added for meetings with 12 or more participants. 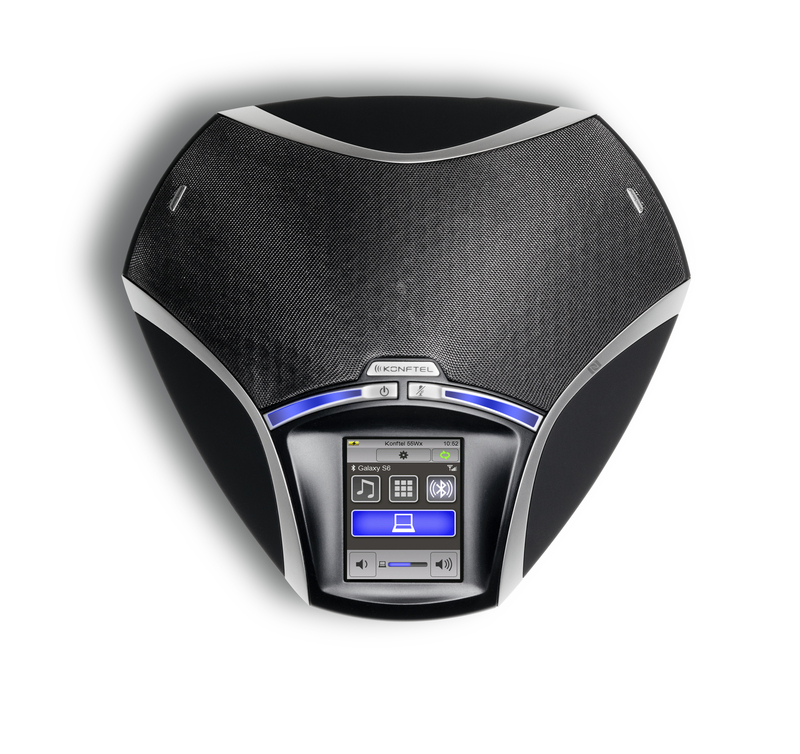 The Konftel 55Wx is a flexible conference unit with a touch screen and HD audio quality, wireless via Bluetooth®, supports NFC and has battery. 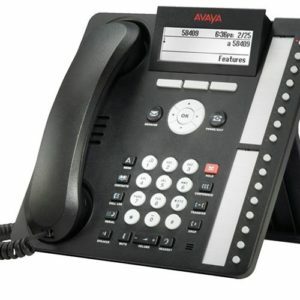 Simple connection to PCs, desktop phones and cellulars. Recording. Headset port. Expansion microphones can be added for meetings with 12 or more participants. 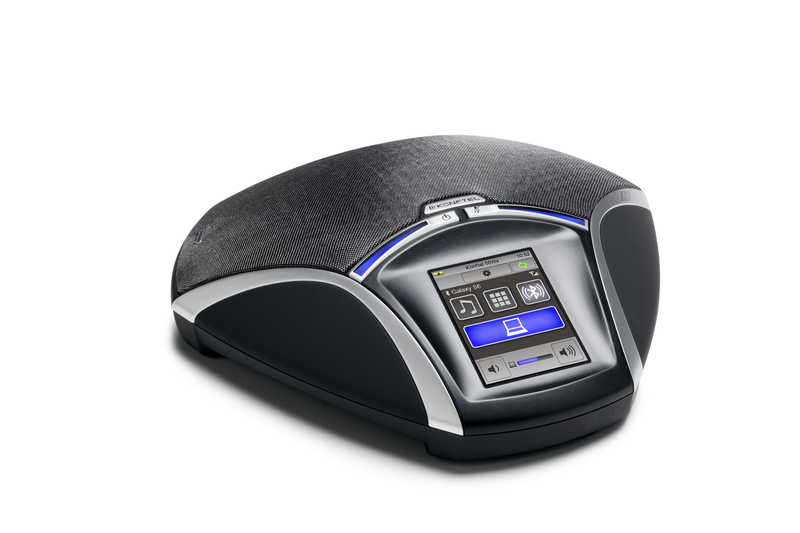 The Konftel 55Wx is a flexible conference unit with a touch screen and impressive crystal-clear HD audio quality thanks to OmniSound®. 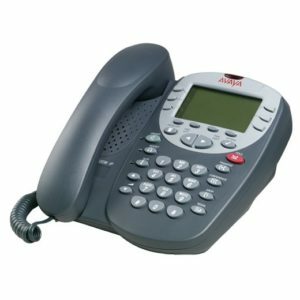 The Konftel 55Wx is designed for simple connection to PCs, desktop phones and cellulars. Connects wirelessly to other Bluetooth® devices, supports NFC and has battery. Ideal for Skype for Business, Cisco Jabber and web meeting services. Memory card recording. Headset port. Expansion microphones can be added for meetings with 12 or more participants. 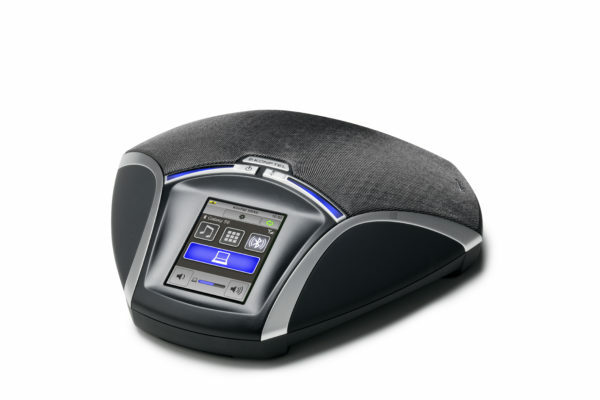 Ideal for use with numerous web meeting services, the Konftel 55Wx is a handy conference unit with flexible communication options and design, and impressive audio quality. 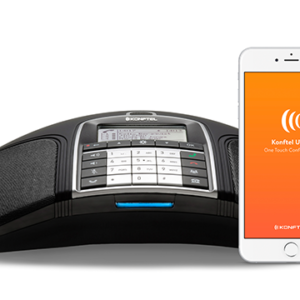 Connectable with PCs, desktop phones and cellphones, the Konftel 55Wx is compact and can be used for desktops as well as conferences calls. PCN 2015-10-29. Replaces the Konftel 55W. GA 2015-11-16. New text description. With 0.5 m and 3 m connection cables. For connection to system phones. Colour: Liquorice black. Smart Battery 2260mAh Li-Polymer. One-year guarantee. Automatically optimises the sound quality when connected to OpenStage 40/60/80-terminals. Cable length: 3 m.
GSM cable for iPhone. Length: 1.5 metres. GSM cable 3,5 mm 4-pin. Length 1.5 meters. GSM cable 2.5 mm, 4-pin. Length: 1.5 meters.